In a rapidly changing world, training and education is a top priority for successful businesses to maintain competitive edge, while technology has enabled organisations across the globe to share expertise and best practice via Distance Learning. The International Federation of Warehouse and Logistics Associations (IFWLA) is pleased to offer the following Distance Learning opportunities to its members. In a rapidly changing world, training and education is a top priority for successful businesses to maintain competitive edge, while technology has enabled organisations across the globe to share expertise and best practice via Distance Learning. IFWLA is pleased to offer the following Distance Learning opportunities to its members. In particular, UKWA has developed and launched a Warehouse Manager Certificate of Professional Competence (CPC) training course, in partnership with LLA This course has been purpose designed, based on direct feedback from logistics businesses, to meet the needs of the sector and is relevant to the industry in all member countries. In the UK, the Warehouse Manager CPC qualification is rapidly becoming established as the industry standard of achievement for Warehouse Managers. One of the key issues faced in any supply chain, is the productivity of the logistics components. Research by UKWA of their membership identified that, in order to boost productivity, there was a need for greater emphasis on Management and Leadership development focussed in the warehouse managers and supervisor roles. Working in collaboration with the UK Warehouse Association (UKWA) as part of the International Federation of Warehouse and Logistics Associations, (IFWLA), LLA has developed two new Warehouse qualifications – the IFWLA Warehouse Manager Certificate of Professional Competence (CPC) and the IFWLA Warehouse Supervisor CPC. These courses are designed to be studied online through distance learning. Being based on a model of competence, these programmes are designed for experienced Managers and Supervisor’s or those aspiring to these roles. They allow the candidate to demonstrate their existing experience, while confirming their ability to apply that knowledge in the practical reality of warehouse operations. In response to our customers’ requirements, the IFWLA Warehouse Manager and Warehouse Supervisor CPCs can also be studied on a modular basis. 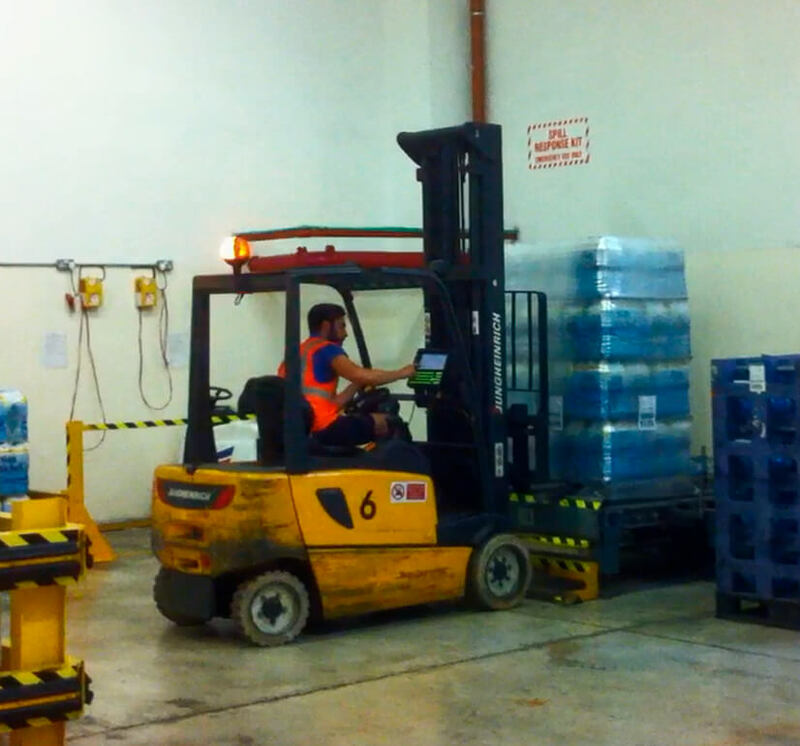 The IFWLA Warehouse Manager CPC is ideal for employees at middle management level. This course is equivalent to Level 4/5 of the Qualifications and Credit Framework (QCF). Aimed at middle and senior management levels. 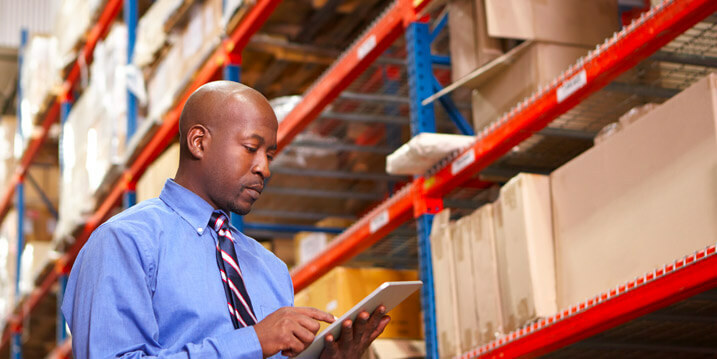 The Warehouse Manager CPC has two units – Warehouse Management and Management & Leadership. Each module should take approximately 80 Guided Learning Hours (GLH) to complete, which is a total of 160 GLH for the full qualification. This programme is for Supervisors and Team Leaders in the Warehouse sector, and for those aspiring to become a Supervisor or Team Leader. 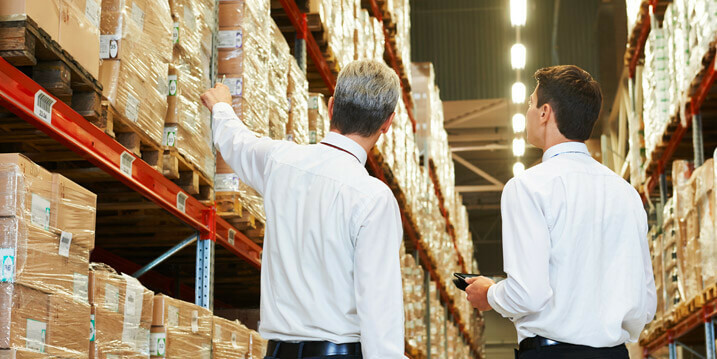 This course covers the key skills the Supervisor will need to build on their technical competence in warehouse operations, leadership and management. The objective of the programme is to increase the level of expertise for Warehouse Shift Supervisors and Team Leaders through developing their knowledge, awareness and competence. Total Guided Learning Hours of 140 hours. If you would like to talk to one of our team for advice on the best way forward for you and for your future career, or to discuss the best options for you, call us now on +44(0) 1530 276 590 or 07717758352, or email us at: enquiry@logisticslearningalliance.com.